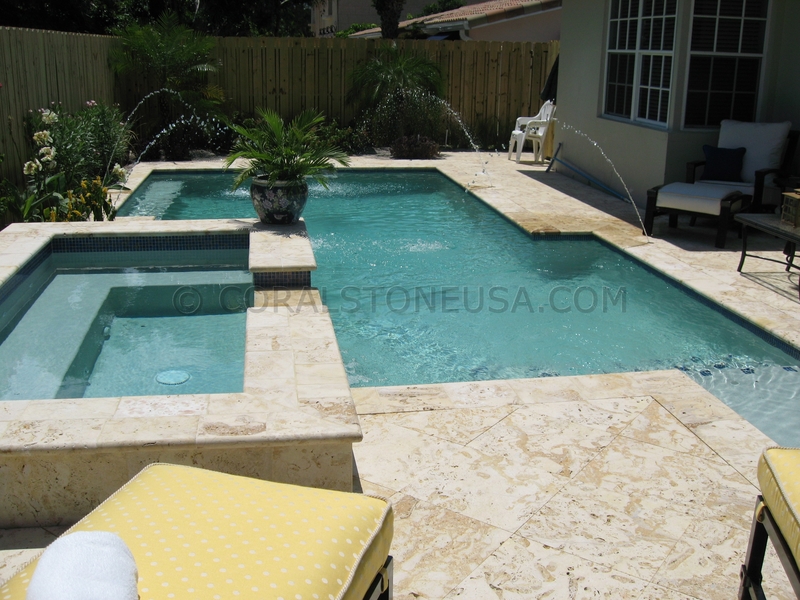 Coral Stone tiles, pavers, pool copings and slabs for flooring, oolite wall veneer, coral pool decks and outdoor patios. 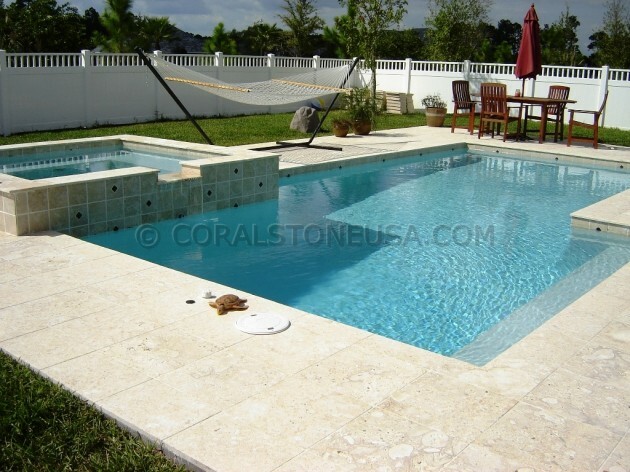 Coral stone is used by interior designers, architects and landscape professionals. – White Coral Tile Installation on Private Residence. Florida. White Coral Tile Installation on Private Residence. Florida. White Coral Stone Pool Deck. Private Residence Miami, Florida.